We went out to the “Shark Hole” and had another fun day. Seven Kings, two big Spanish and this nice cobia. 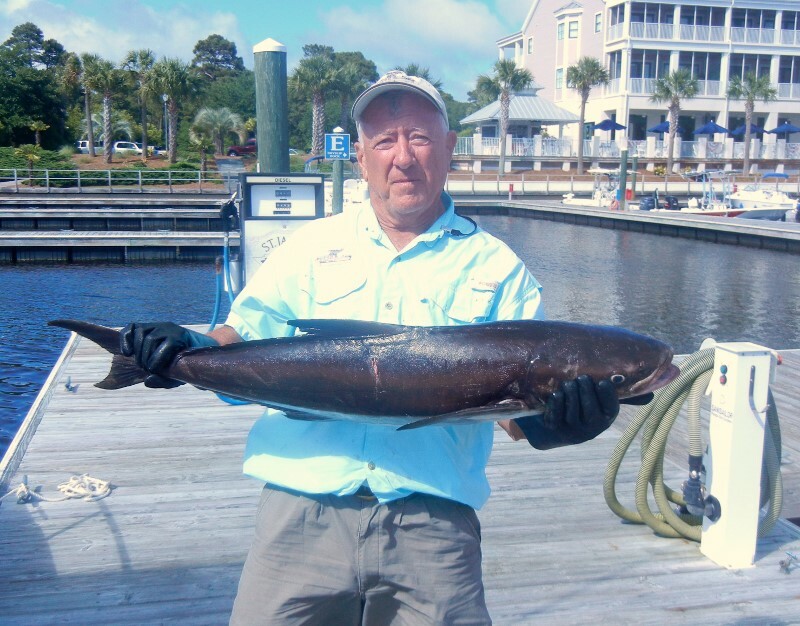 Cobia are excellent eating and great fighters.